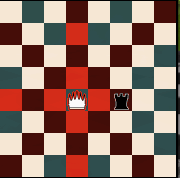 Chess is a competitive game of skill and strategy, designed for two players. 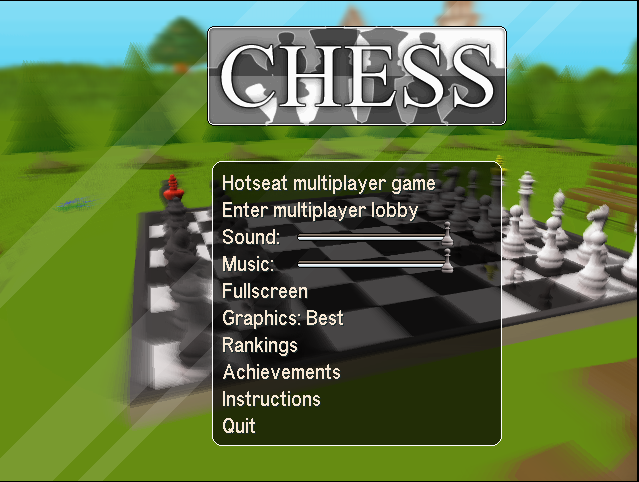 Either play locally in a hot seat game (each player taking turns on the same computer), or enter the online lobby to play both friendly and ranked games. Find out if you are a grandmaster of chess on the leaderboard.